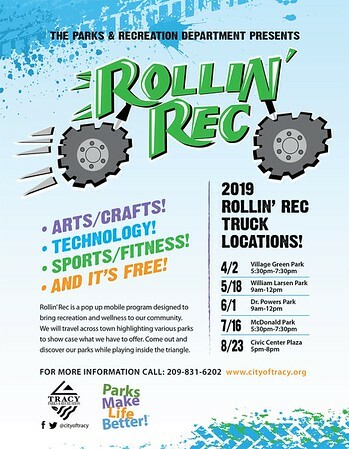 The Tracy Recreation Division offers a variety of enrichment programs for children ages 5 months to 13 years that foster human development, education and socialization. These programs provide a safe, fun, and structured atmosphere that your children will enjoy and parents will appreciate. 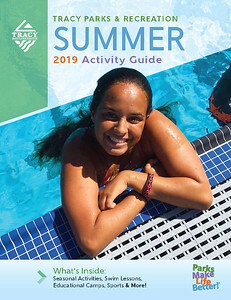 For a list of all youth classes offered, please check out the Parks & Recreation Summer 2019 Activity Guide. 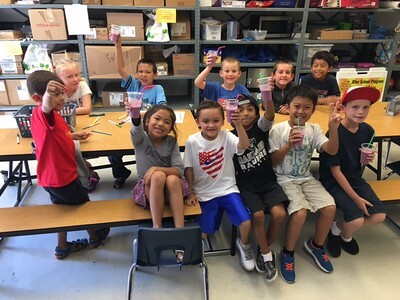 After School ProgramThe After School Program, ASP, provides children with opportunities to improve academic performance, to enhance their social skills, to increase physical fitness and to learn new things in a fun and safe environment on school campuses. ASP staff are trained, educated, experienced and committed recreation professionals who value your child's needs. The ASP program incorporates homework assistance, the Healthy Habits program and enrichment activities weekly.